October 24th in Plugin Lists, Wordpress Plugins by Wordpress Jedi . 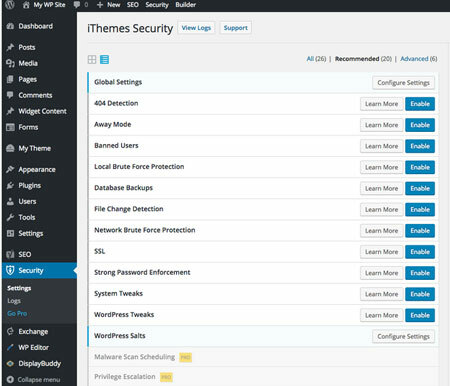 iThemes Security: one of the best security plugins around. 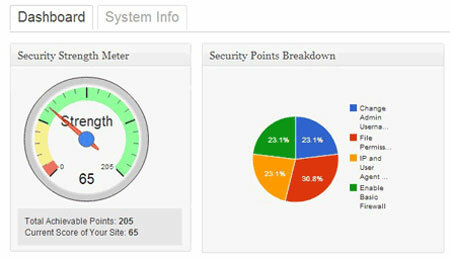 It gives you plenty of ways to lock down your site and stop attacks. 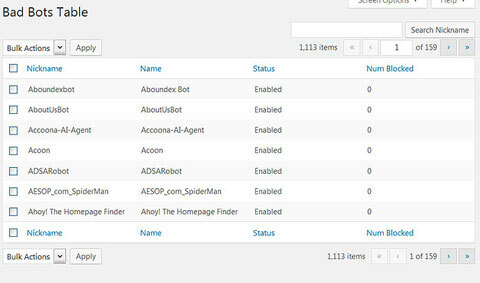 You will be able to detect and block annoying bots and monitor your filesystem for unauthorized changes. All In One WP Security & Firewall: adds a firewall and security layer to your website and protects your file system, user registration forms, and login page. It helps you stop malicious files from messing with your site. StopBadBots: this plugin lets you stop bad bots in their track. More than 1000 bad bots are included. Updates are available, so you will always stay protected. 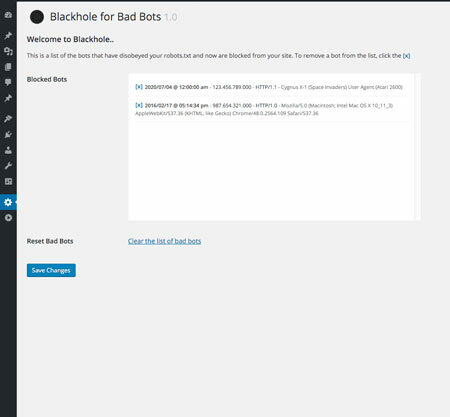 Blackhole for Bad Bots: as the name suggests, this plugin serves as a trap for bots that ignore your robots rules. CleanTalk: a spam protection system that stops spam comments, registrations, orders, and everything in between. It is compatible with WooCommerce too. It simply filters spam bots on registration forms. 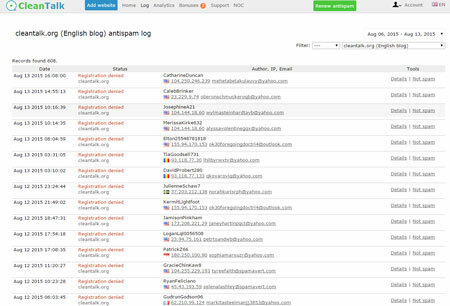 Have you found better plugins to stop malicious bots? Please share them here.